Please Someone Give Me An Explanation What Made Them Create This Slide? So Dangerous! I’ve seen hundreds of dangerous slides this summer and I approve most of them. 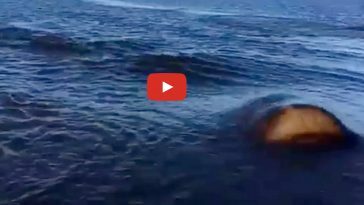 They usually end up in the water where the slider is safely landed. This time I found something totally different. Something you will never have the courage to try. At least I won’t try it. 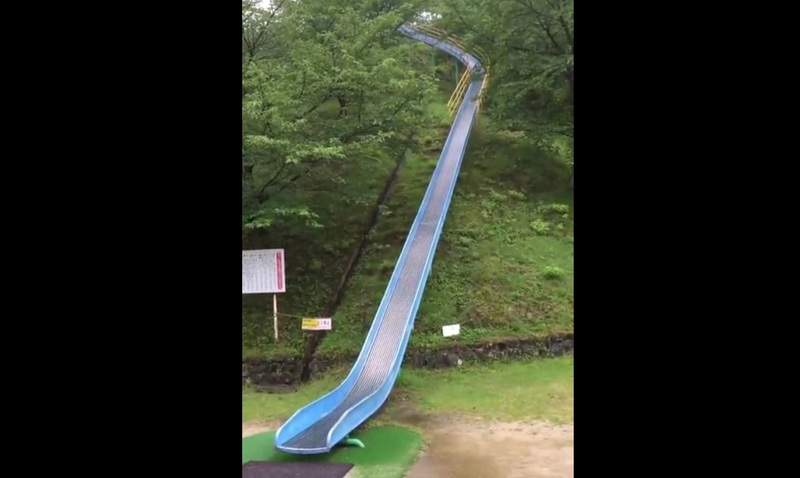 I don’t know how does the creator of this dangerous slide feel, but I think he is out of his mind. There is another part of the story I can think of. 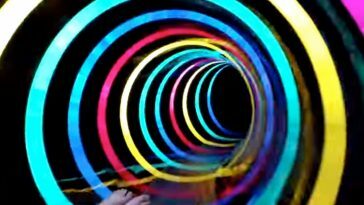 Maybe this slide was created for water, but these people are just testing its limits. I watched it couple of times and still couldn’t figure it out. 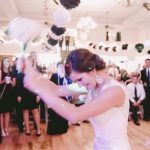 Previous article A Bride Was Ready to Throw the Bouquet When Something Unexpected Happened in the Back. Classy! 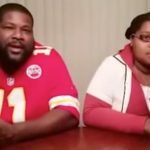 Next article Father and Daughter Staring at The Most Awesome Beatbox Battle Ever. Who Won? 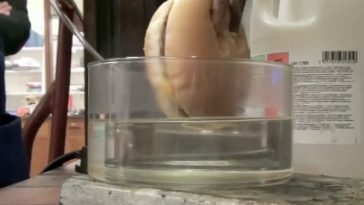 Here is Your Stomach Reaction When You Eat Those McDonald’s Sandwiches. OMG! 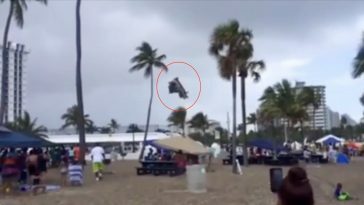 Waterspout Airlifted a Bouncy-Castle and The Worst Part it is That There Were Kids Inside. OMG! 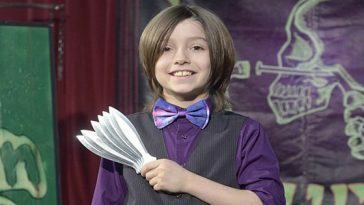 This Is The Youngest Professional Knife Thrower The World Knows About. WOW!